Surely when reading about the Yucatan or the Mayan Riviera, the word Mayab has appeared or been mentioned. This word is part of the culture of the peninsula, to such a degree that businesses and establishments use it. Mayab comes from the word Ma’ya’ab which in the Mayan language means “few, not many” (ma, which means negation, ya’ab, many). This word is neither more nor less than the original name of Yucatan, before the conquest. When talking about the Mayab we are talking about the ancient history of Yucatan, not the history of the Mayan culture in general. The difference between both histories is that the Mayan culture was the one that emigrated to Yucatan, it did not arise in this one. 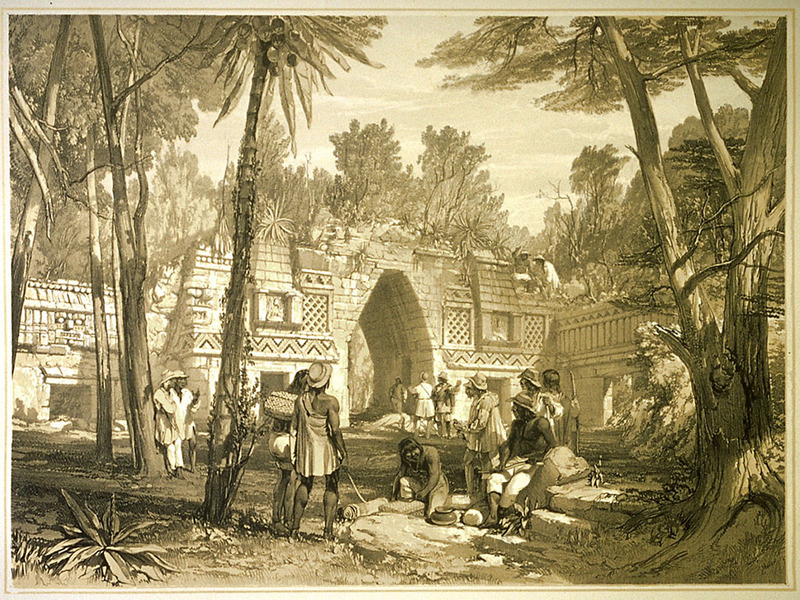 The Mayans came to the peninsula from the Peten (Guatemala) and Mayan Chontal (Tabasco) tribes. 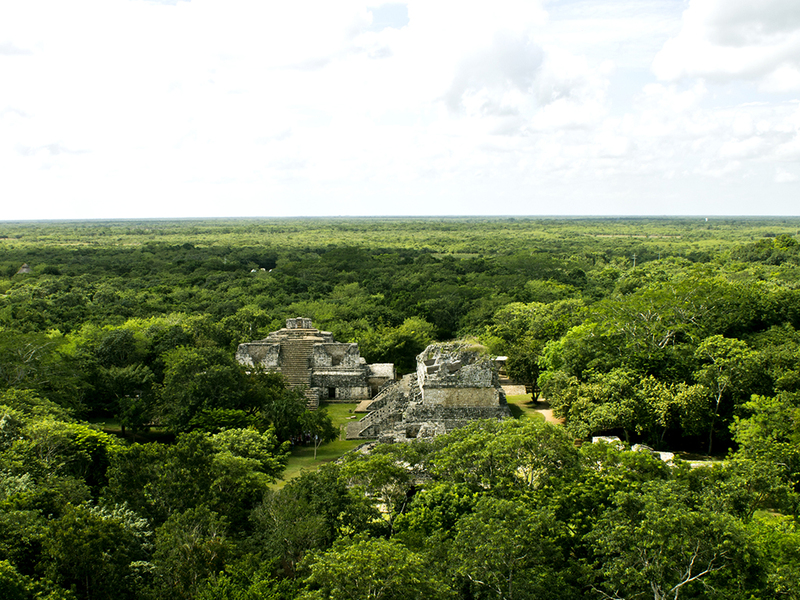 A Mayan legend tells that Itzama decided to create a land that was very beautiful, to the extent that everyone who knew her would want to live in it. That is how I created the Mayab, the land of the elect, the adornment of the most beautiful flowers. I create the cenotes that reflected the sunlight in its crystalline waters, as well as caverns that kept mysteries. Itzama gave the land to the Mayans, to remember that day he chose three animals to live forever in it. So whoever thought of them would remember that land immediately, these were the pheasant, the deer and the rattlesnake. The animals chosen by Itzama were in charge of touring the created earth. The Pheasant flew from tree to tree, even the biggest and his cry was heard by all the inhabitants. The deer ran as light as the wind and the rattle produced music in its path. The three animals that Itzama chose also listened and each took a decision. The Pheasant fled immediately, hid in the grass, stopped flying so they could not find it. The Deer felt such sadness that I cried so much that his tears formed the washings of the peninsula. Since that day his eyes are so wet that he looks as if he is always sad. The rattle felt angry, stopped creating music, decided to fight against the enemies. Thus I create a new sound when moving its tail, warning the moment in which it will attack. “While the ceibas are still standing and the caves of El Mayab are still open, there will be hope. The day will come when we will recover our land, then the Mayans must gather to fight. They will know that the day has arrived when they receive three signs. The first will be the pheasant, who will fly over the tallest trees and his shadow can be seen in all El Mayab. What do you think of the Legend of the Mayab? Had you heard that word before? Do not forget to leave your comment. 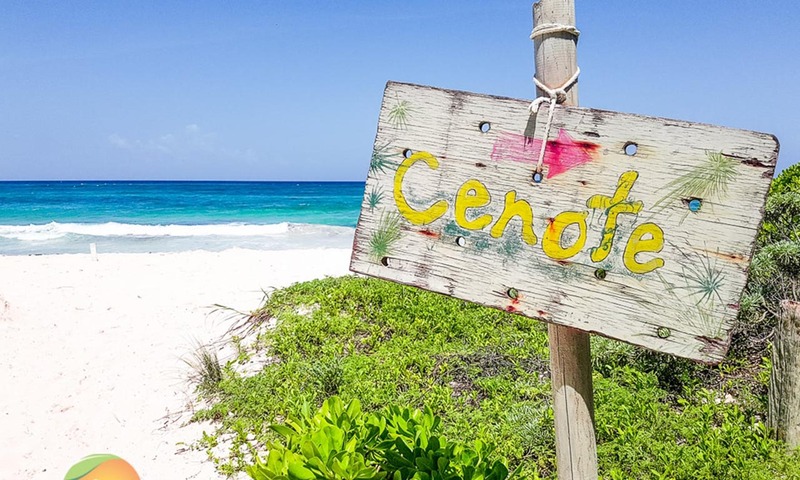 How to get to tulum?